According to the statement, the Registrar of the examination body, Prof. Ishaq Oloyede, has expressed disappointment with the development and calls on innocent Nigerians not to fall prey. The Joint Admissions and Matriculation Board (JAMB) has urged the public to disregard the speculations that it had commenced the sales of its application documents for 2017 UTME by some group of persons. The board’s Head, Media and Information, Dr Fabian Benjamin, debunked the speculations in a statement on Sunday in Lagos. “We are looking forward to announcing the commencement of the sales of these documents very soon,’’ the statement quoted the registrar as saying. The statement advised the public to feel free to contact the board for clarification on its activities through its website or contact numbers whenever they were in doubt. It noted that Oleyede had announced his willingness to open the board’s door to the public to make valuable contributions and also report any act against the board’s pedigree by either the staff or the board’s development partners. “Help us to watch over where our eyes cannot get to, hear where our ears fail and be our police where our presence is insufficient,’’ the statement said. It added that the Registrar had restated the board’s determination to ensure that nobody was spared in sustaining and advancing the credibility of the board. Meanwhile, the board has hailed the judgment of the National Industrial Court sustaining the sack of one of its former staff, one Cletus Uloko in 2015. According to the statement, Uloko’s services were terminated following acts of misconduct contrary to civil service rule. It said Uloko was sacked because he was wrongfully in procession of over 120 e-slip of candidates without authorisation and justification. The statement explained that upon the development, Uloko was queried and on responding, his explanation was not satisfactory to the board. It further said that the board then constituted a disciplinary committee which recommended that Uloko ran foul and breached all the extant civil service laws and therefore sacked him. According to the statement, based on the termination of the appointment Uloko approached the National Industrialist Court to seek for redress, compensation and reinstatement. 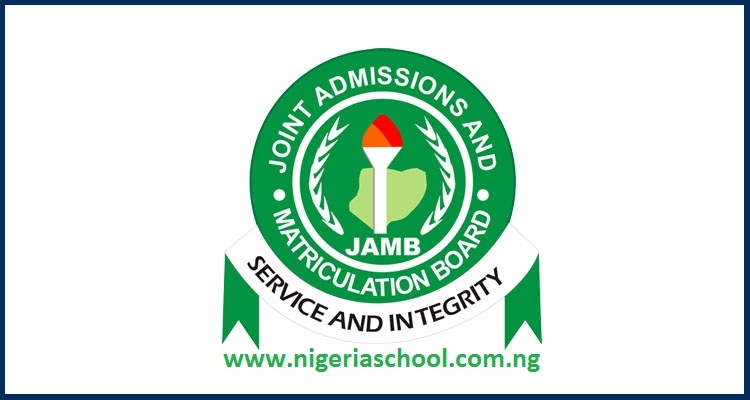 The statement explained that in a notification of termination of suit made available by the JAMB legal team to the board said: “We, by this letter, hereby notify the board that final judgment had been delivered on the matter on Sept. 27’’.